Our Yogyakarta hotel ballroom measures 743 square metres (7998 square feet) and seats up to 400 people for sit-down luncheons or dinners, 1000 for cocktails, and approximately 500 for conferences in classroom style. Ballrooms can be subdivided into six smaller function rooms to accommodate smaller gatherings and meetings. 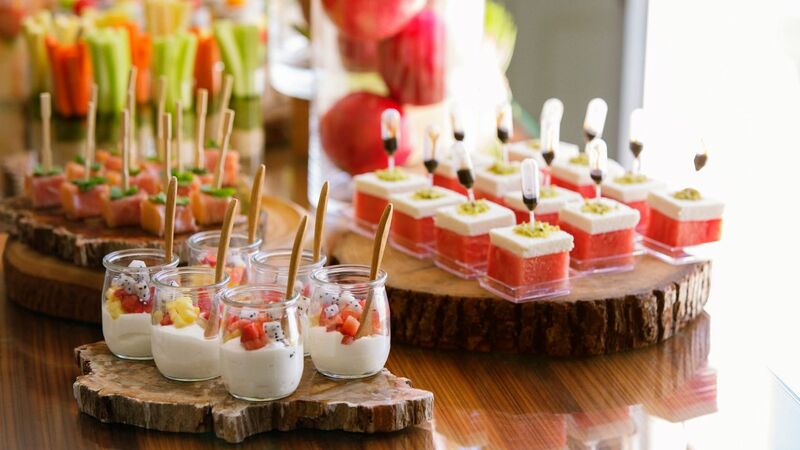 Comprehensive banqueting arrangements ensure the success of every event at our hotel. 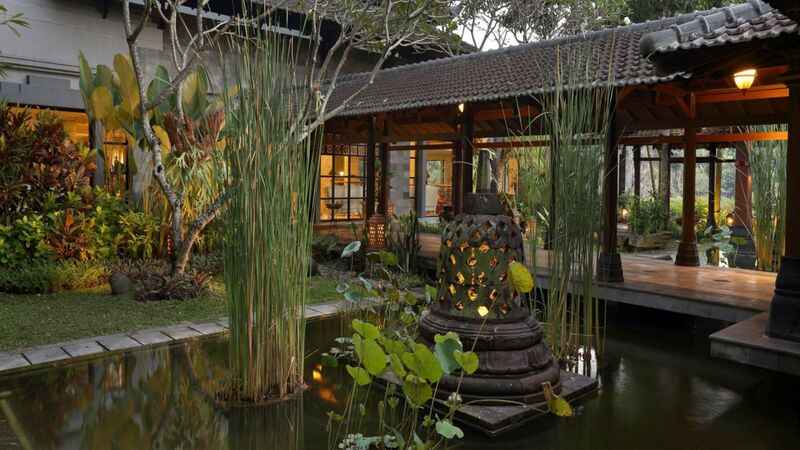 Hyatt Regency Yogakarta offers spacious facilities for your event. The 650 m2 Ballroom can set up to 350 for a banquet, 510 for a meeting and 1,000 persons for cocktails. 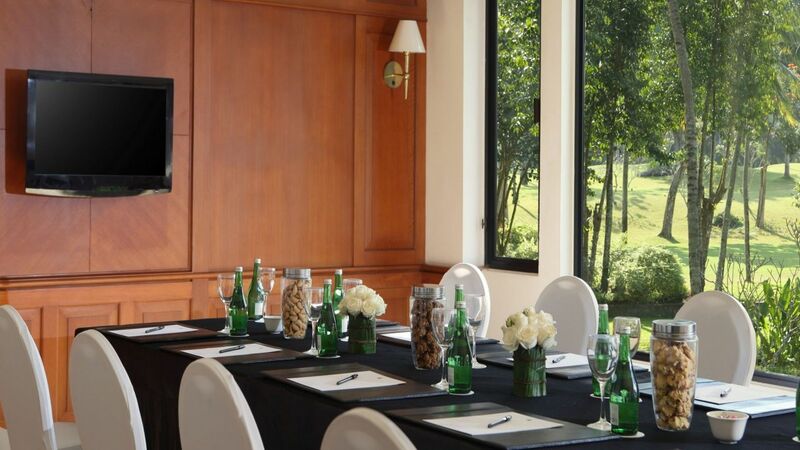 The Ballroom can be sub-divided into six smaller meeting rooms with a spacious pre-function area.